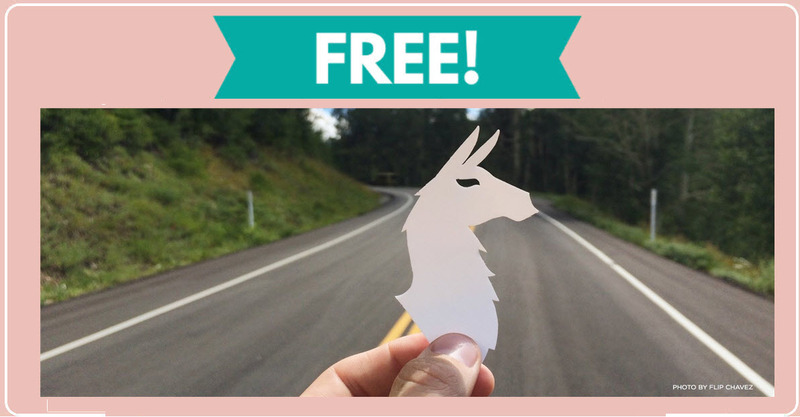 Home » FREEBIES » FREE Llama Sticker = HOW FUN! FREE Llama Sticker = HOW FUN! Grab a FREE Llama Sticker ! It cant get any easier then this one! Just fill out your basic shipping information and in a few weeks you’ll get your sticker. EASY AS THAT! [ CLICK HERE ] to get your FREE Llama Sticker. Get a free Monat Haircare sample pack!